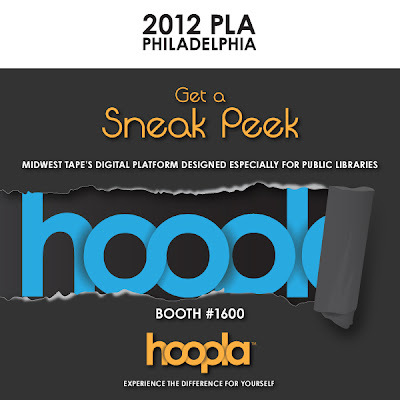 Will you be at PLA 2012? Don't miss this special sneak peek as well as our brand new booth. Visit us at booth #1600.